Relocated from Relocated to 0″>=1&&m.ss.status<=5||m.ss.status>=12&&m.ss.status<=15″> Not true? Show all edits=7&&m.ss.status<=11″> Not true? 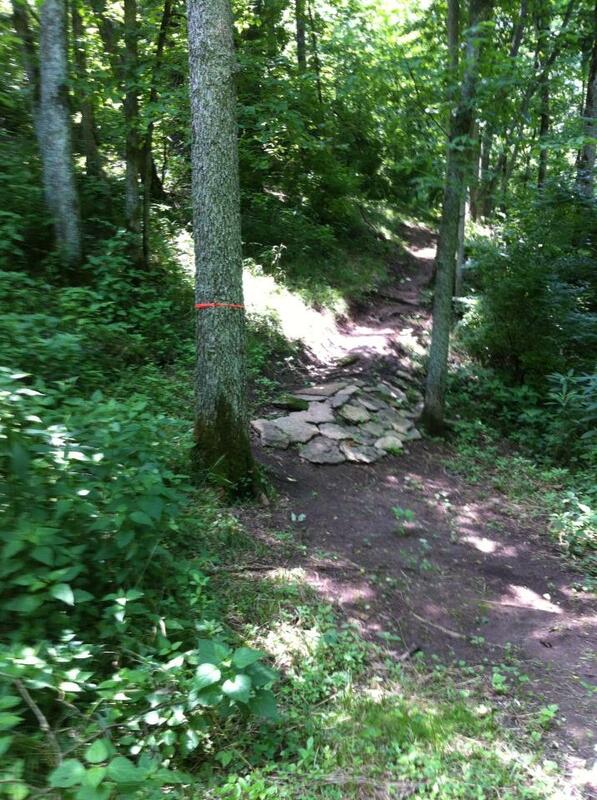 The newest trail system in the Bluegrass area. There are 6 miles currently finished and another 4 miles under construction. Please keep a watch out for trail work days on our Facebook page. Special thanks to the Life Adventure Center in Versailles, KY! 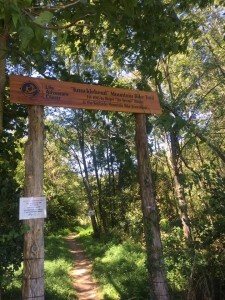 The Parking lot for the trails is located at the far end of Milner Road. There is a small KYMBA sticker located by the entrance and an information area at the kiosk. NOTE! These trails are sometimes closed for special hunting events (wounded warrior and youth hunts). The parking area will be closed and we will announce these times on the BLUEGRASS KYMBA Facebook page. A little tease of what these trail have to offer: Two 100 year old rock walls, wild turkeys, deer, old growth forest, several running creeks, plenty of climbing and much more! The Doug Thomas award for “crazy guy that lives in the woods and works way too much on the trails” goes to Roger Wilson in Versailles, KY.